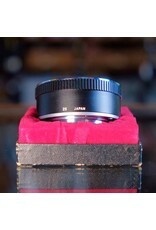 Olympus OM extension tube 25. Home / Olympus OM extension tube 25. 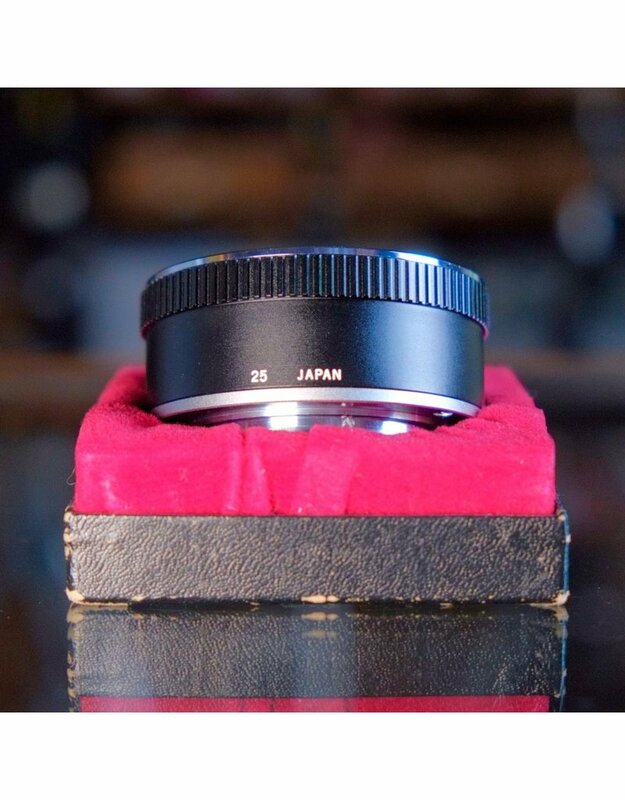 25mm extension tube for Olympus OM mount in excellent condition.